Home / SOCIETY & PEOPLE / King Michael’s grandson, Nicolae sets church wedding with Alina Binder in Romania. How’s the relation with Crown Princess Margareta? 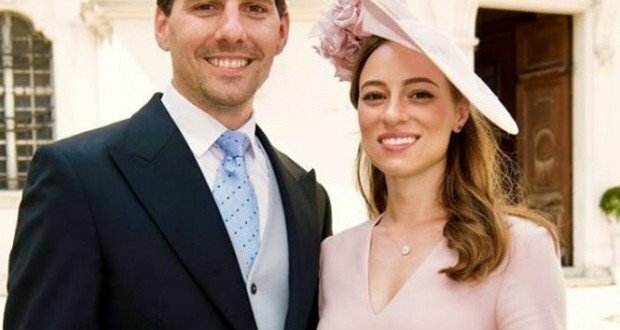 King Michael’s grandson, former prince Nicolae and his wife Alina Binder will have their church wedding in Romania in September this year. They had their civil marriage last year in UK. The two told an interview to French magazine “Point de Vue” they don’t have any relationship with Crown Princess Margareta at the moment, yet voicing hope her and Nicolae’s mother, Princess Elena, as well as the other aunts, will eventually attend the wedding. “Unfortunately, the relations are not good and this is not my choice. The last time we met was at the end of January, during the 40-day memorial service of my grandfather. I tried to behave respectfully, but we had no word back then. There is no communication at present either with my aunt, or my mother,” Nicolae stated. “All I can say is that the wedding will take place in Romania in September (…) I talk on the phone with my sister frequently and I know she is going to be next to us. As for my mother and my aunts, they are obviously invited and I hope with all my heart they will be able to be with us and that we can thus be a united family,” the former prince of Romania said. Nicolae Medforth-Mills says he has last seen his grandfather, King Michael, alive, in September 2015, shortly after Nicolae had been removed from the line of succession and had been stripped of this prince title. “He didn’t seem aware of what had happened a month earlier, in August. 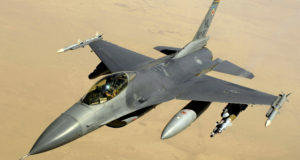 He asked me about the situation in Romania, about the projects I was working on and we talked about our common passions, about cars and planes,” Nicolae revealed. As for the complaint filed against him by the Royal House for allegedly aggressing several people when trying to see the king on the dying bed in Switzerland, Nicolae says his heart is at ease, that he did nothing wrong, adding he would like to come to terms with his aunt, Crown Princess Margareta.